Shabby-chic or contemporary elegance—which of these two vineyard vacation spots is right for you? Glamorous. Yes. Camping? Close enough, right? 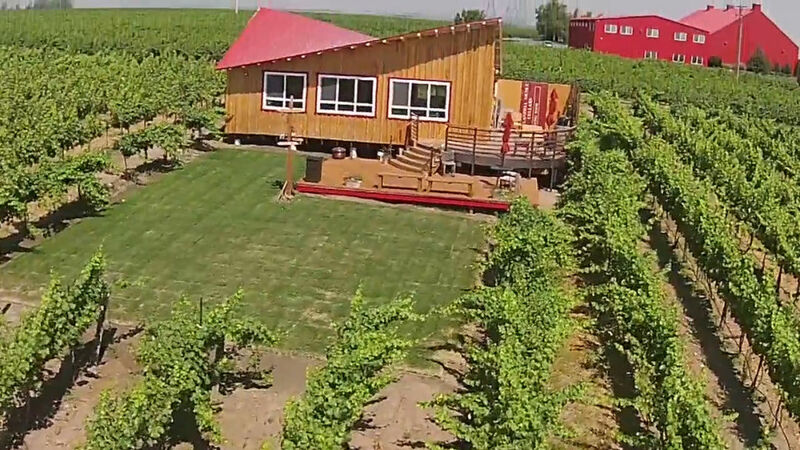 One of two fabulous tiny homes nestled within a Yakima Valley vineyard. 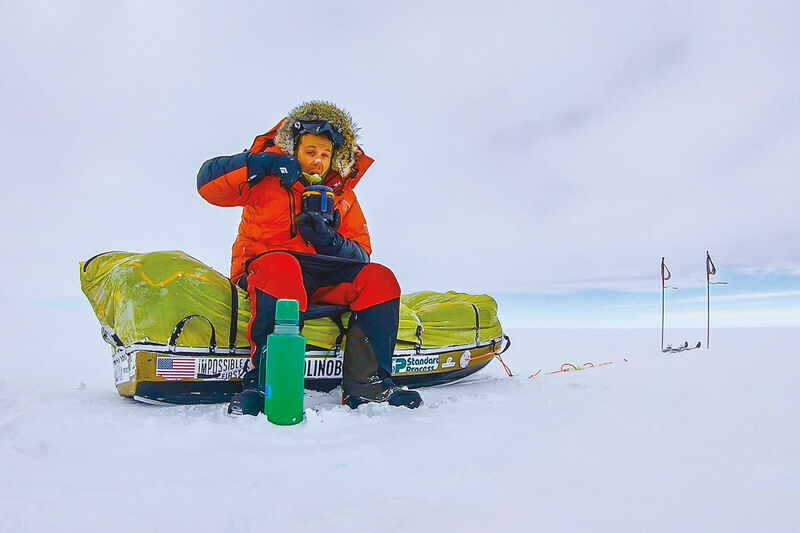 Some people take liberties with the word “camping,” using any number of aesthetically pleasing gadgets and adorable shelter options to rival the quality of regular life for many. Then there’s just straight-up fabulous, in which the only dirt you’ll encounter is the handful you sift through your fingers to gauge terroir. That’s right—we’re talking about “tiny home” glamping at Alexandria Nicole Cellars. 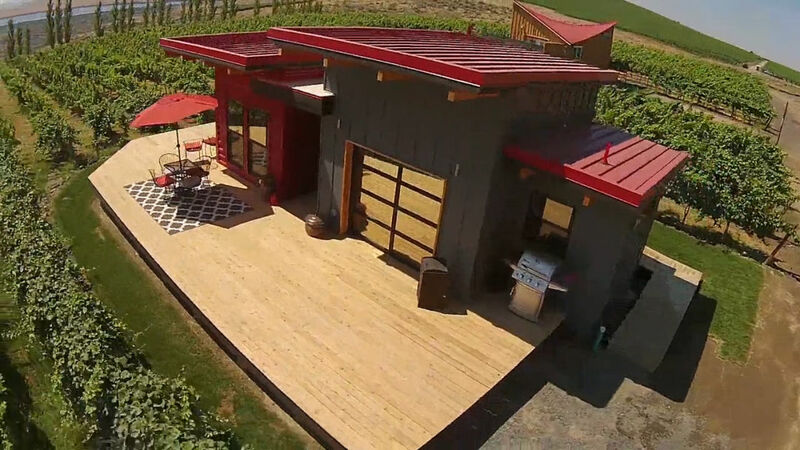 Located smack in the middle of the Yakima Valley’s Destiny Ridge Vineyards, and boasting sprawling views of the Columbia River, these two plushy structures are the result of a two-week-long build-out in 2015 courtesy of HGTV reality show Tiny House, Big Living. Builders were restricted to 400 square feet or less, and both structures—“Finishing Touches” and “Elite”—were required to provide wine on tap and a red roof to match the winery. 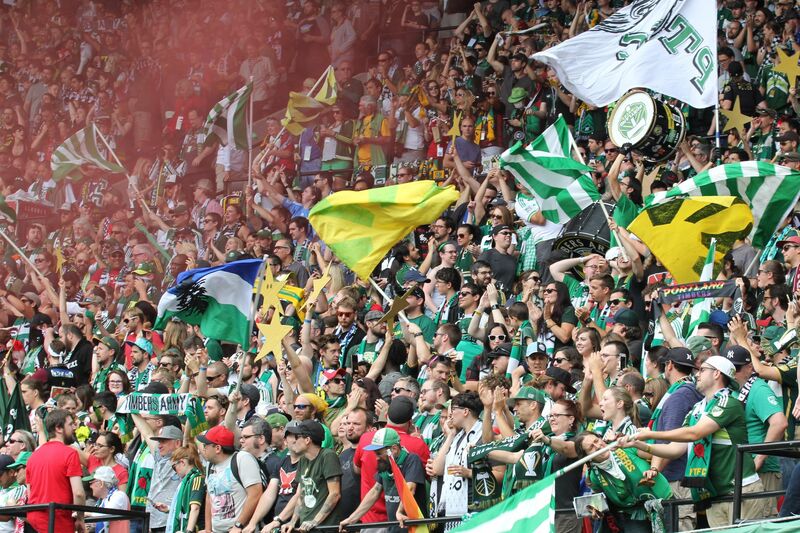 Beyond that, the teams’ aesthetics quickly diverged. Finishing Touches won the televised competition, but both houses are available to guests (the rate is $300 per night on weekends). So, where would you rather glamp? The Finishing Touches Tiny House. Built largely with re-purposed materials, the 384-square foot Finishing Touches house has an eco-friendly vibe and studied lack of pretension; reclaimed wood beams are exposed, and a faded pastel color palette invites '60s nostalgia. Homey touches abound: the French press wears a woven yarn coozy like a sweet, lumpy sweater, a tree stump serves as a coffee table, and a spacious dining table descends from the wall with the turning of a hand crank. But don’t be fooled by the apparent “shabby-chic” humility of this tiny house: with a pizza oven, wine on tap, and generous queen-sized bed, guests of the Finishing Touches Tiny House are anything but roughing it. Less a tiny house and more a micro-luxury home, the Elite house is perfect for those unapologetic in their glamping preferences. Flat-screen Apple TV? Check. Lights that shift with your music selection? Check. Glass garage door that slides up to reveal views of rolling vineyards? Check. Cabin motto? A poster suggests you “Keep Calm and Pour On.” A temperature-regulating wine storage unit will help you do just that—it keeps your Cabernet at an ideal 55 degrees, even in the heat of summer. When you watch the video tour of the Elite tiny house, your heart may skip a beat as the camera sweeps dramatically over the windowside sink. 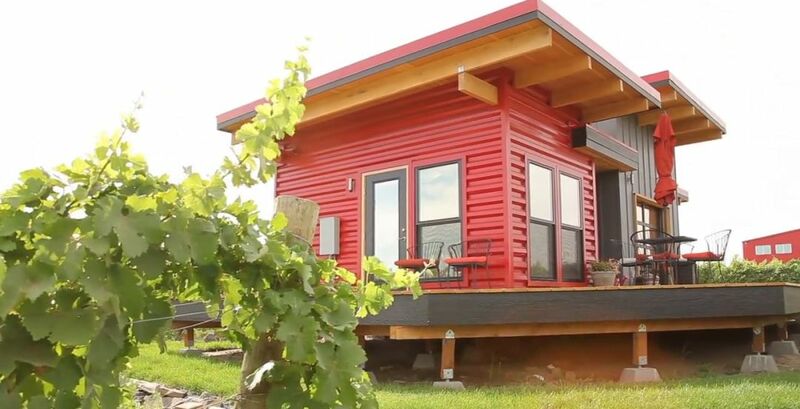 Elite Tiny House from ancwine on Vimeo. 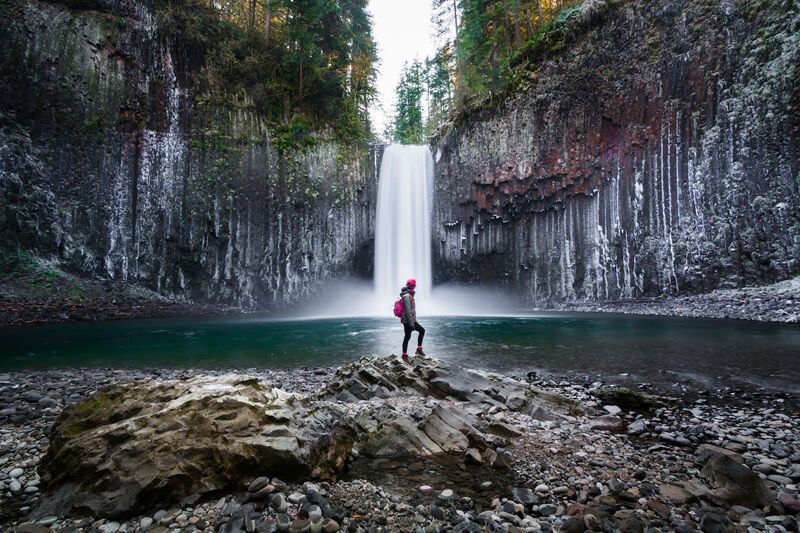 Hidden Portland: Where Is This? 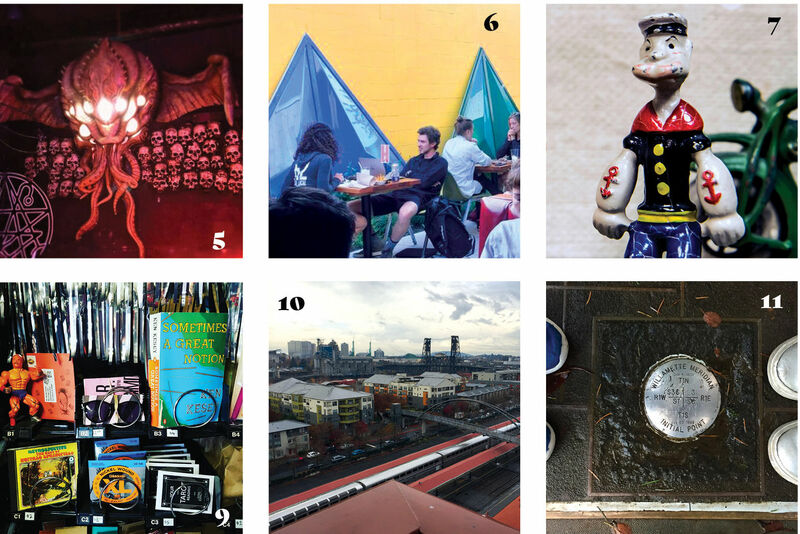 Can You Identify These 12 Portland Sights?